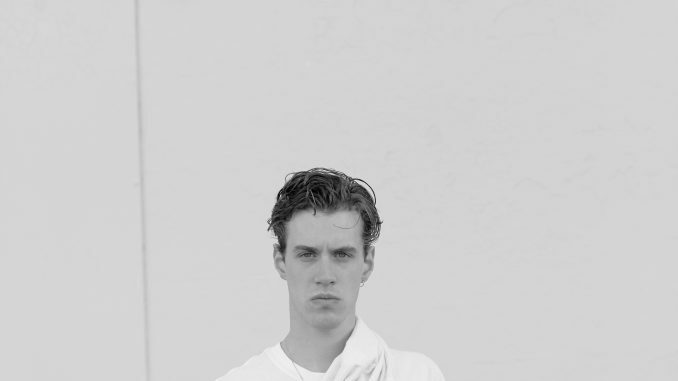 Finding People is the newest recording from Croatian Amor, the morphing alias of Loke Rahbek. With last year’s Croatian Amor album, Love Means Taking Action, we witnessed a transformation in the project, its wide-eyed gaze having stared deep into the news feed, reengineering its heartstrings. Finding People takes this even further. An assembly of choral traces and transmissions, these four new tracks are the project’s clearest move towards pop. At the same time, this is perhaps the weirdest record yet from​the project, introducing a complexity that we have not previously seen. From the cut-up, granulated rhythm section and auto-tuned choir of the opener ‘Sky Walkers’, to the duetting ballad of Finding People—featuring additional vocals from new name Khalil—the record never rests for long. The exploration is soothing, its search a tonic to the swarm of emotion it provokes. And while the four tracks on Finding People barely reach 20 minutes it still manages to present the sharpest vision of the project so far. Though filtered through cascading app windows, the amorous scenery at the project’s core has not changed since its inception, even if there is a lot more green screen in the sequel.